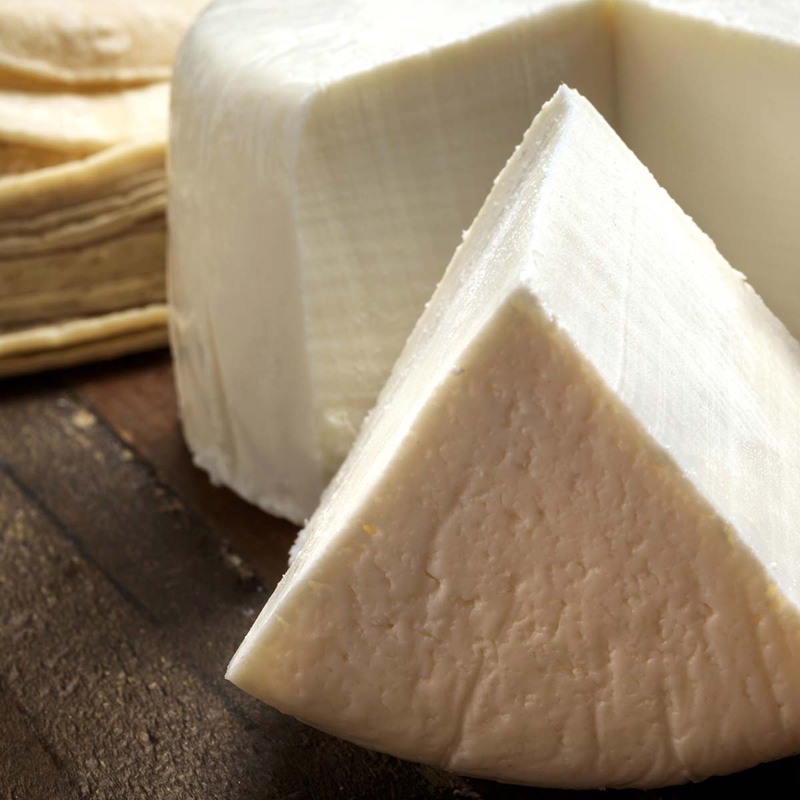 Queso fresco, meaning fresh cheese, is a great addition to your homemade recipe repertoire. 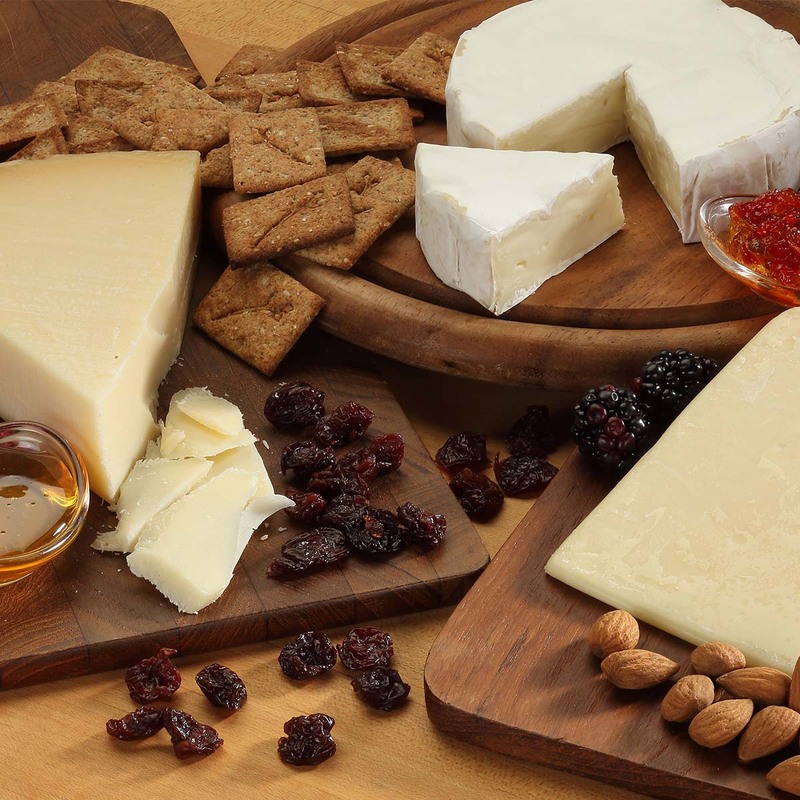 Fundamentally, queso fresco is curdled milk – but don’t let that be a deterrent to using or making this versatile cheese. 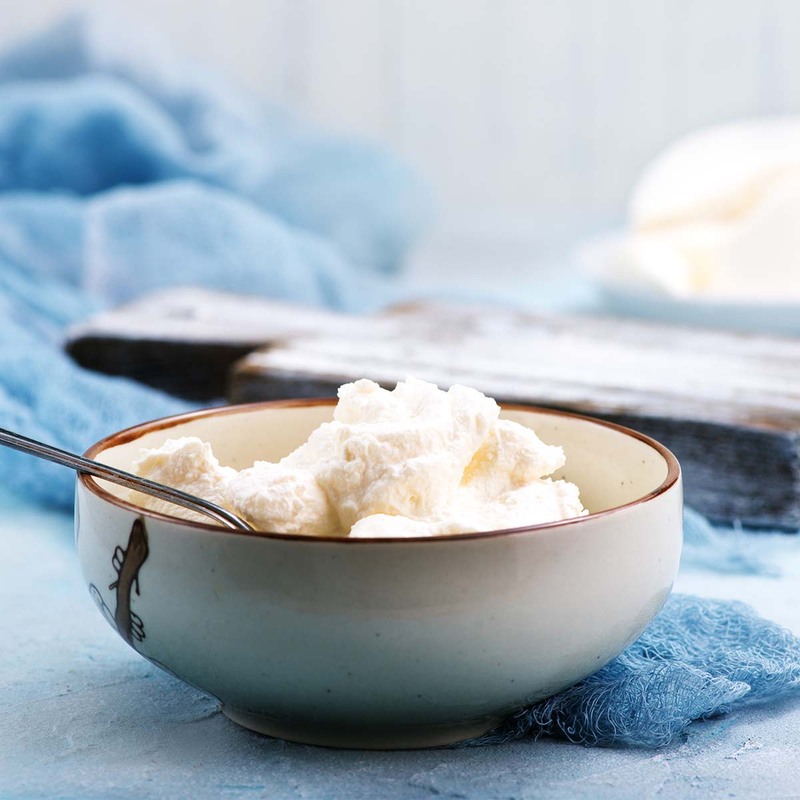 Calling all Greek yogurt lovers – meet Labneh. 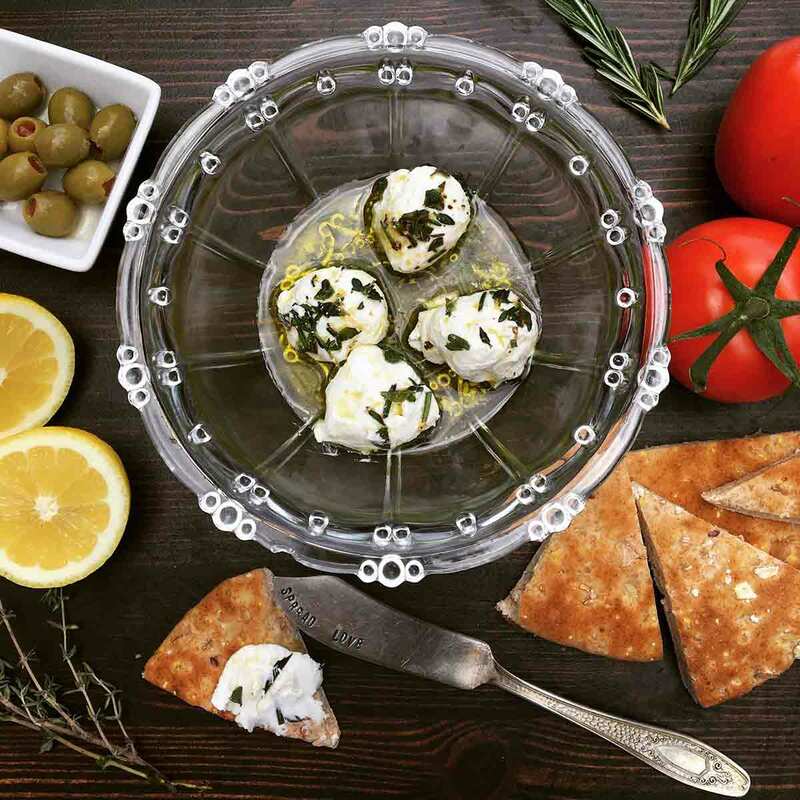 While Greek yogurt is famous for its tangy versatility, labneh cheese should be recognized too because it takes that tangy taste to the next level. It’s the perfect addition to your next mezze dish that will have your foodie guests in awe! Getting ahead of snack attacks are a must for any game day watch party. 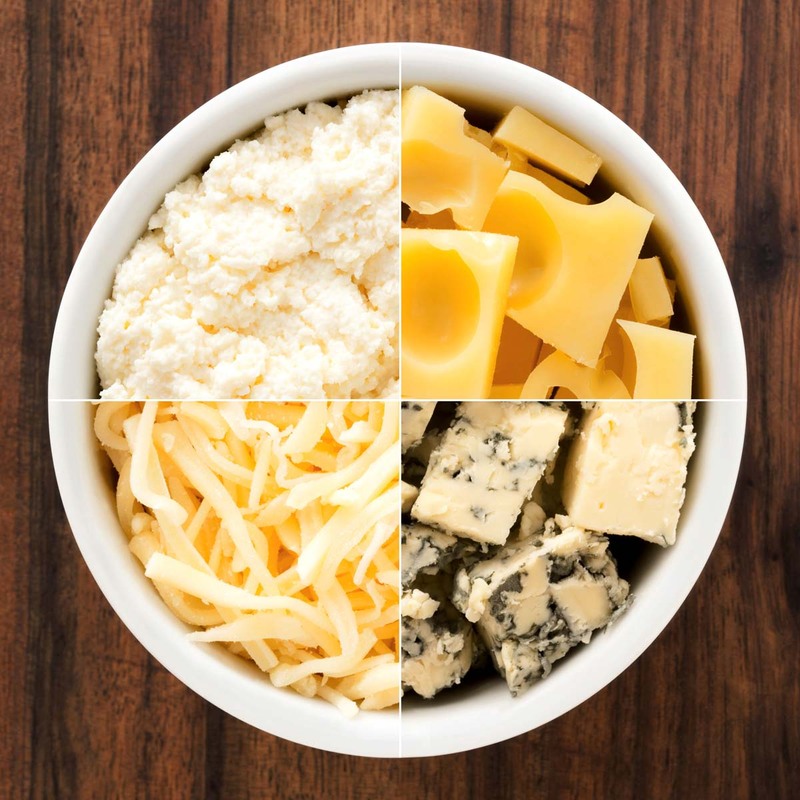 With a little prep beforehand, these snack board ideas are designed to keep you focused on your team’s hopeful victory. 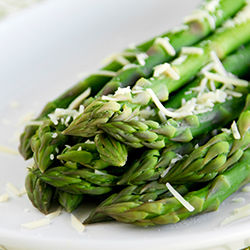 Just pull them out of the fridge, serve and cheer on! Electrolytes – they can be key to your victory on the field or achieving a new personal record on race day. Ensuring optimal performance is a balancing act of just the right amount of these power particles – but choosing milk as a post-recovery workout beverage makes achieving that balance easy. 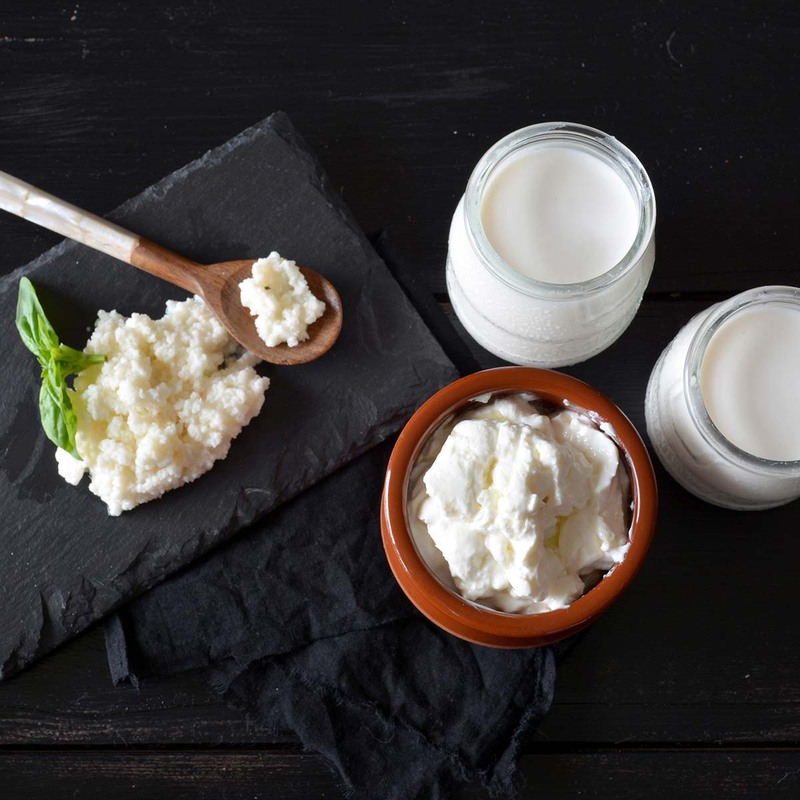 Ricotta is a classic, creamy, slightly sweet cheese that traces its history to the Bronze Age. Your sweetheart may have the key to your heart, but your diet can be the key to a healthier heart. This Valentine’s Day, I invite you to indulge in a healthy meal that’s full of flavor. But what is a heart healthy diet made of? 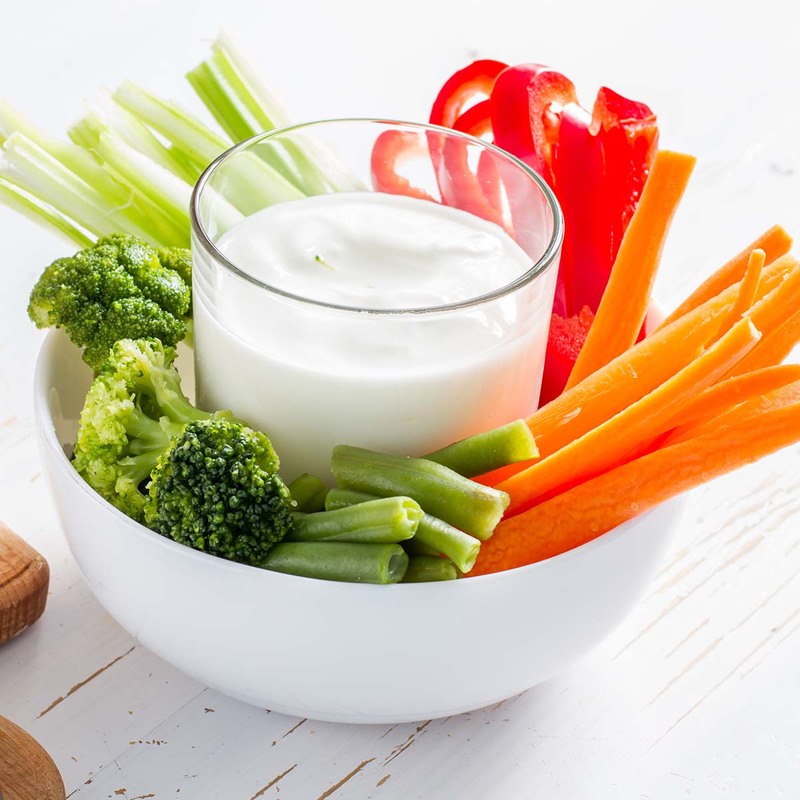 When it comes to nutrition, milk delivers! As a registered dietitian nutritionist, I love recommending chocolate milk to children and adults alike. Here are my four reasons why you should make chocolate milk your family’s sports drink.